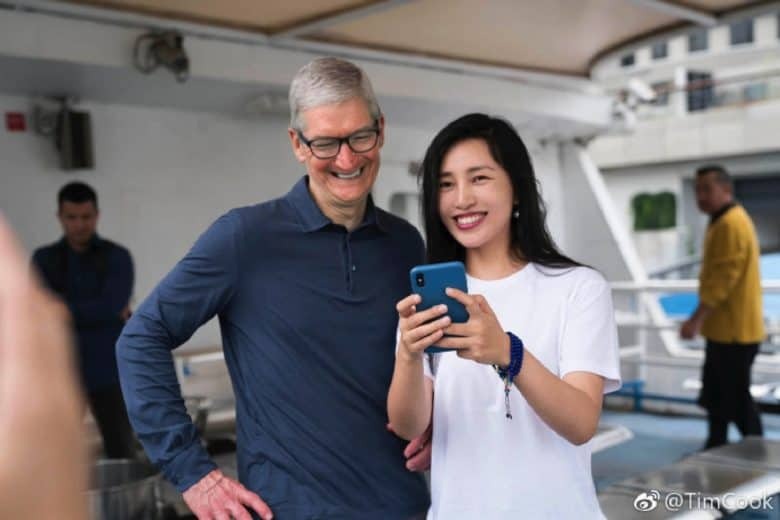 Tim Cook looking happy in China. As he very much should be! The iPhone outsold Chinese rivals on Alibaba platforms during China’s Singles Day on November 11. Singles’ Day is a holiday in which people not in a relationship buy themselves gifts. Alibaba, the e-commerce giant that is the equivalent of China’s Amazon, sold a record $30.8 billion in gross merchandise during the day. Apple’s position as number one mobile brand is therefore pretty darn impressive!